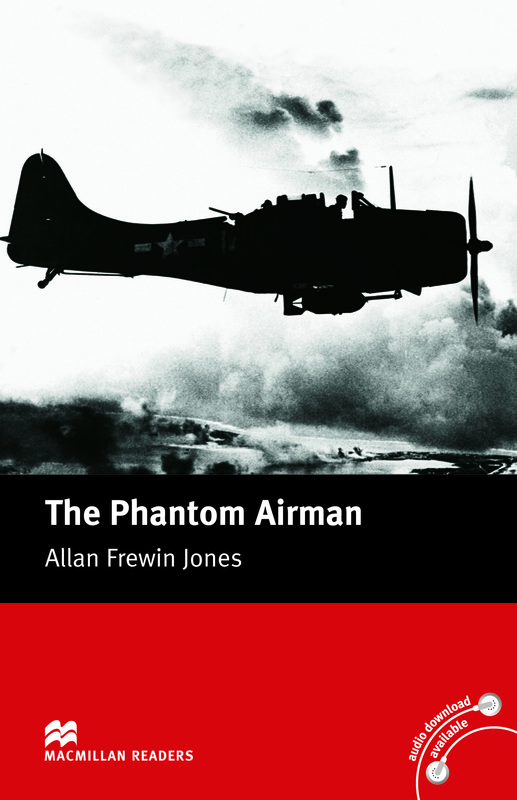 The Phantom Airman was written by Allan Frewin Jones and adapted for Elementary-Level readers. This story is about four teenagers doing research at a disused air field which was used during World War Two. Their research takes on another dimension when they are haunted by a ghost who died as a fighter pilot during the war.